The Samsung Gear VR is a wonderful VR mobile headset but it’s exclusivity to just the Samsung Galaxy devices is quite limiting to other models. Samsung Gear VR is a mobile virtual reality headset manufactured by Samsung. It was a combined effort in development of Samsung Electronics and Oculus and was then released on November 27, 2015. As a mobile virtual reality headset, it uses a compatible smartphone to make the virtual images projected to the user. 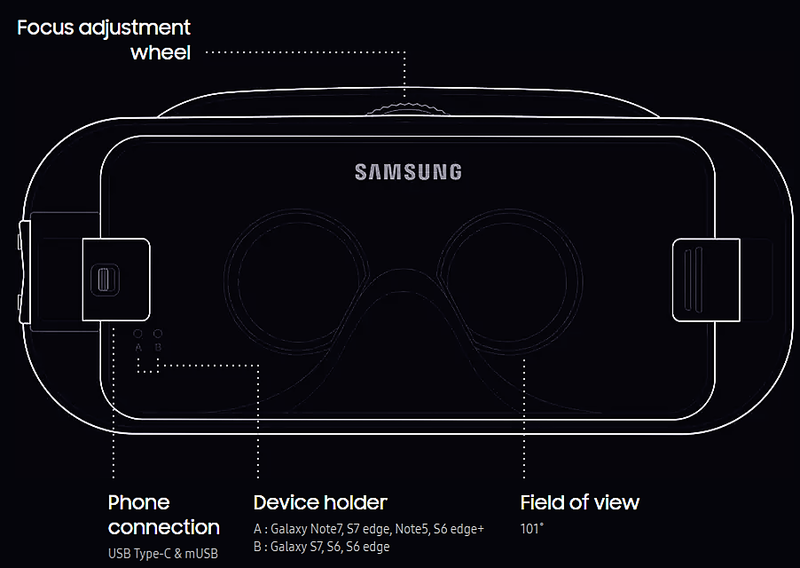 The Samsung Gear VR is, however, exclusive to just the following Samsung devices. 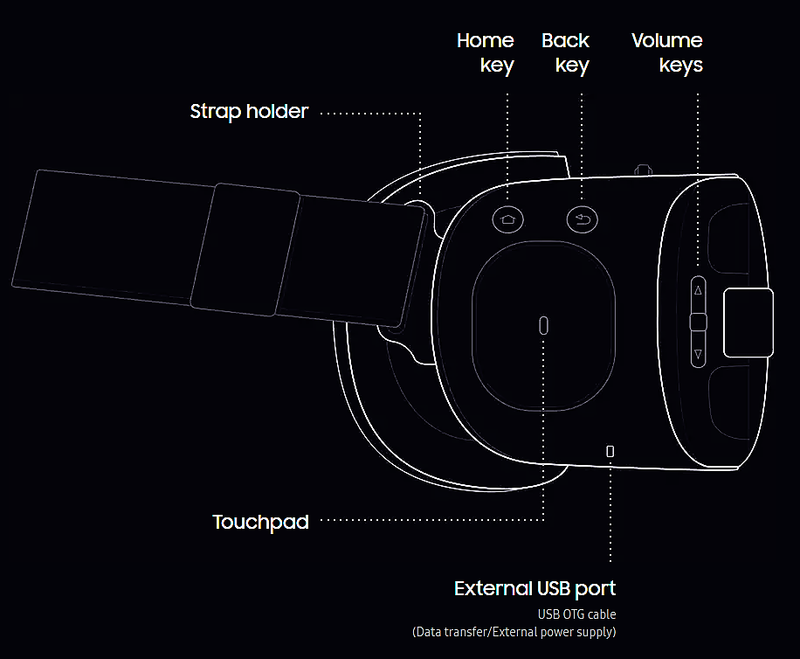 It basically uses the smartphone’s display and processor, while the Gear VR unit itself acts as the controller, which contains the high field of view, as well as a custom inertial measurement unit, or IMU, for rotational tracking, which connects to the smartphone via micro-USB. This IMU is more accurate and well calibrated with lower latency than internal smartphone IMUs, such as those used for Google Cardboard. The Gear VR specification lists for you to find out if your device is compatible or the headset can fit around your head. This lightweight VR headset is easy to use and cheaper than the full-pledged Oculus Rift.